How Far is Sri Sai Krupa Alliance? Urban Lifestyle has its boon and bane. While fast life and facilities are very lucrative, the lack of pollution free places and serene surroundings more than kill the joy! In Addition, the escalating land prices, and house rents, congested locations all make city dwelling a hell. 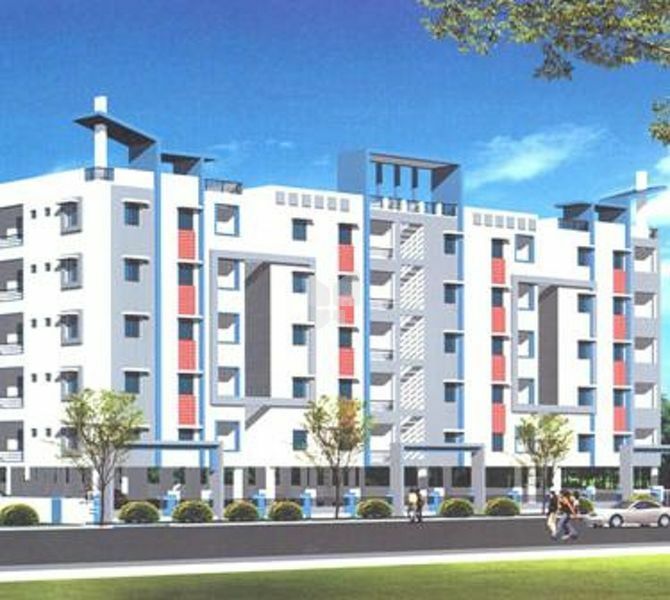 Now you have the option of enjoying the city life and going back to peaceful surroundings by owning a flat at Alliance Residential Apartments located at Kapra near ECIL X Roads.